Today marked the end of the construction partnership project with Belmont Academy, Ayrshire College and Mast Architects. The teams presented their proposals for a new housing development, discussing layout, cost plan and programme. A huge congratulations to the winning team “the Louvre”, who have received an award and vouchers to Ryze, Glasgow. Each participant will also receive a Dynamic Youth Award. 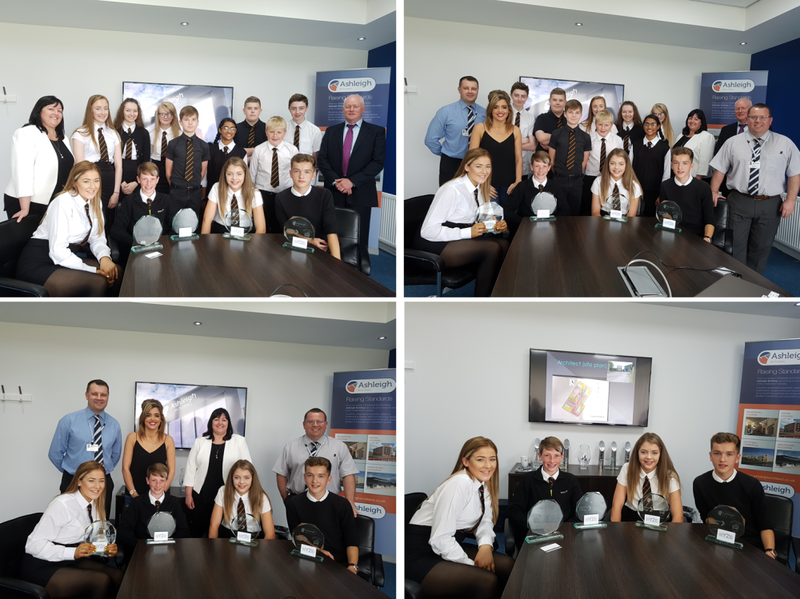 We would like to thank all the pupils who participated this year, your presentations were fantastic.